In today's day and age, getting found online is crucial for any business. 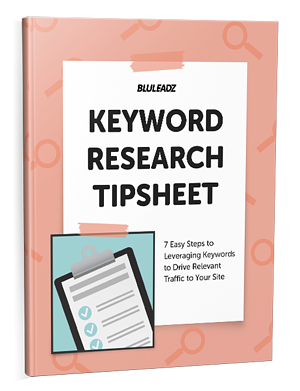 In order to attract the right visitors to your site, you have to understand what they are searching for, and this all starts with ample research beforehand. Until you understand what terms are the most important to try and rank for, you cannot optimize your site pages or blog articles effectively. It's time to start ranking for the right keywords that will put your business on the map!